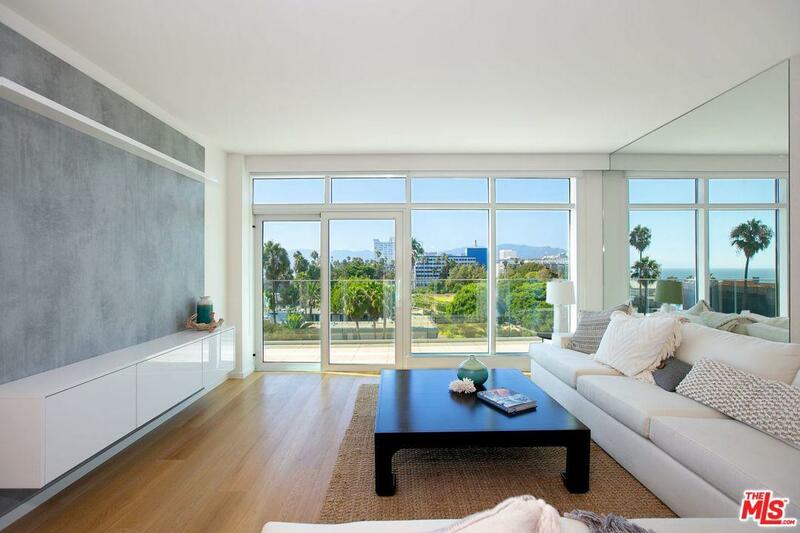 SELLERS SAYS SELL!!!! 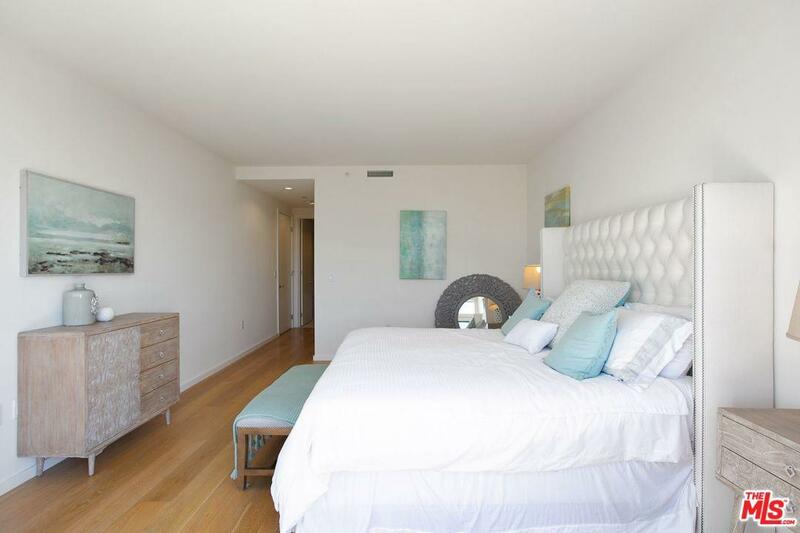 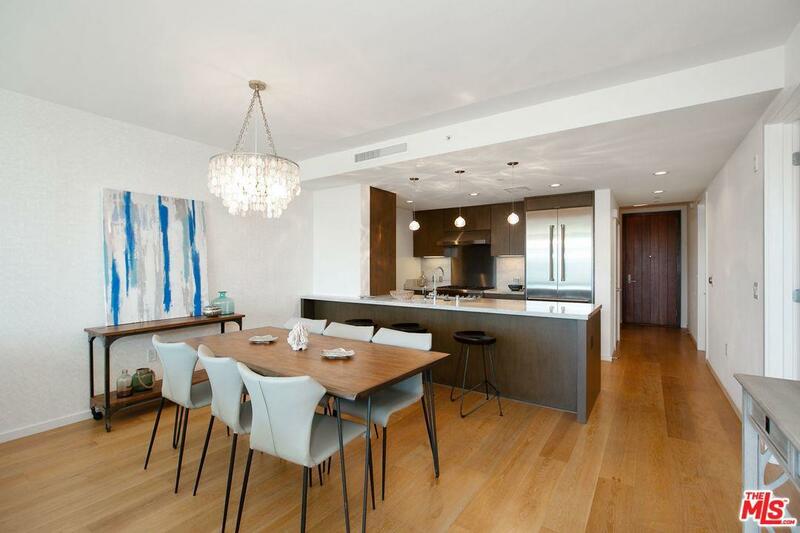 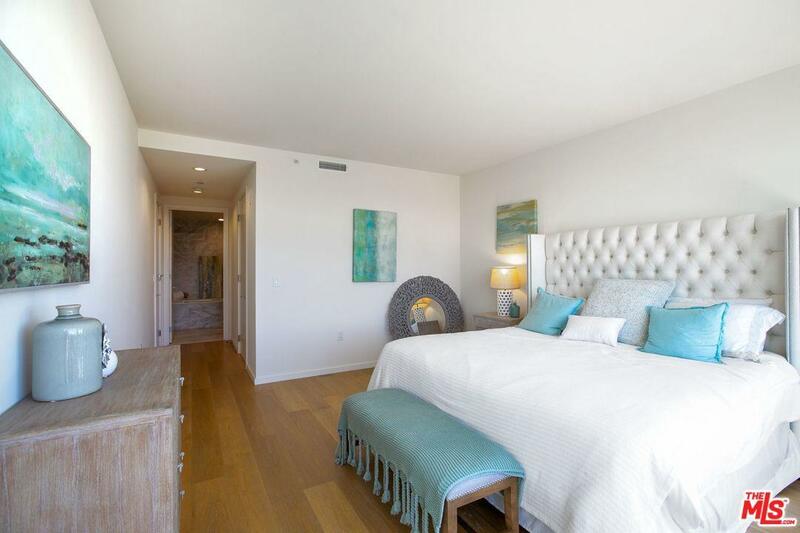 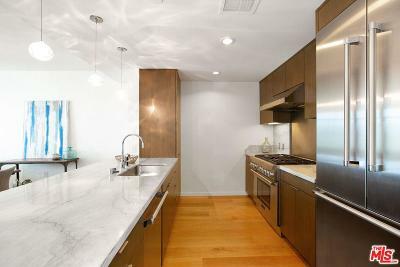 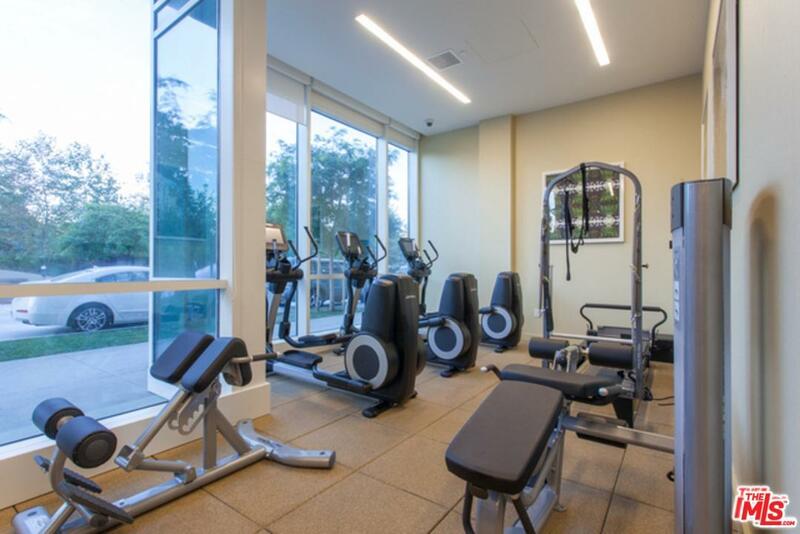 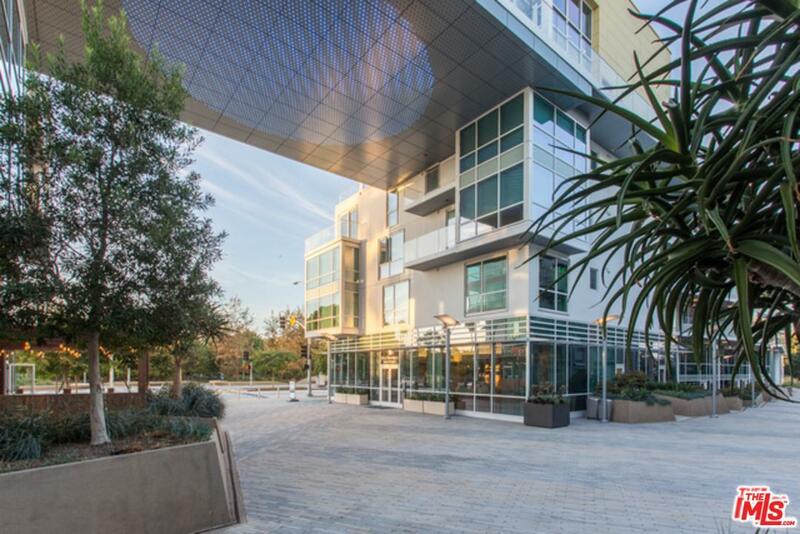 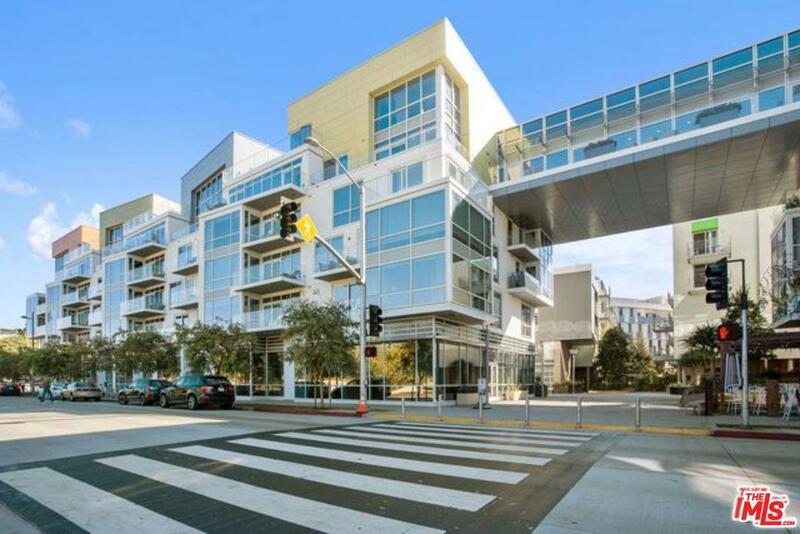 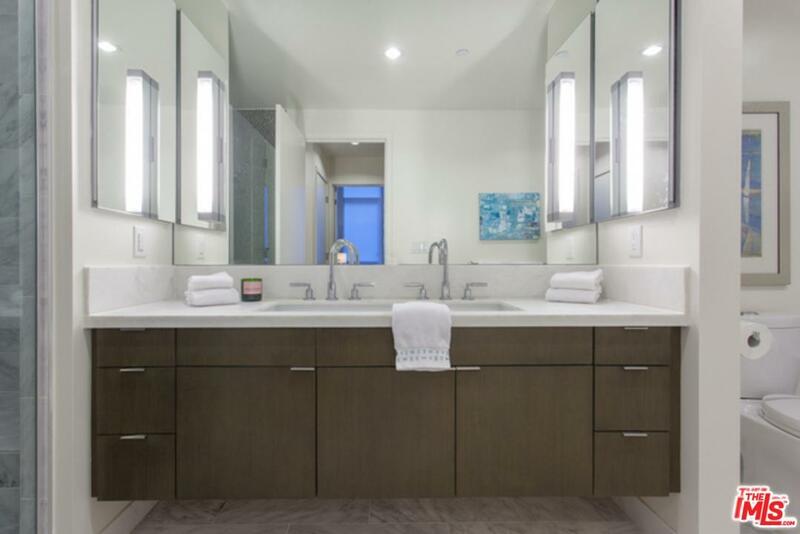 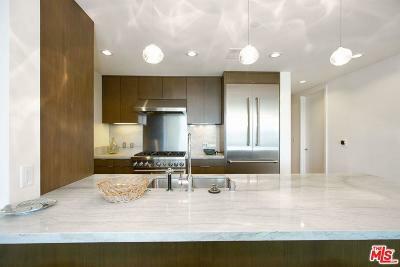 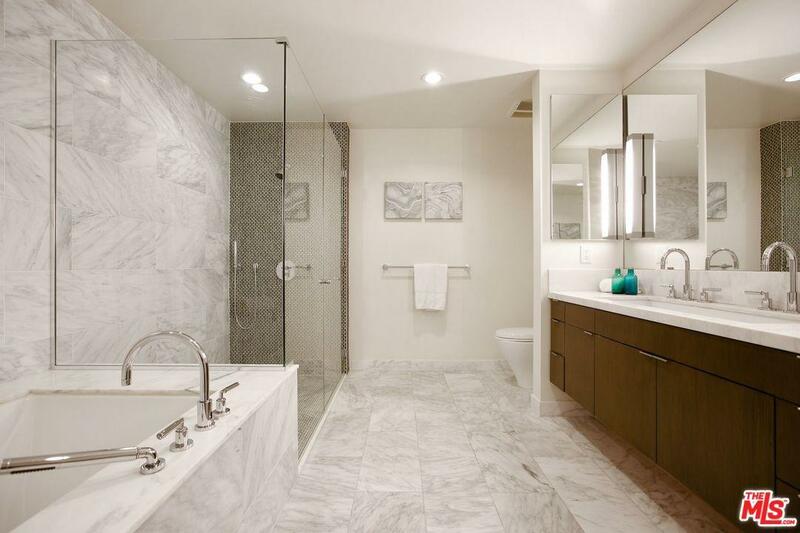 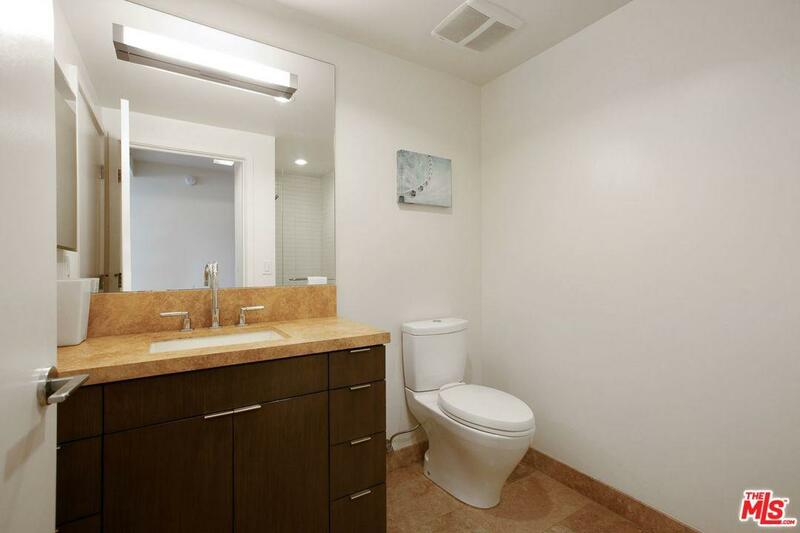 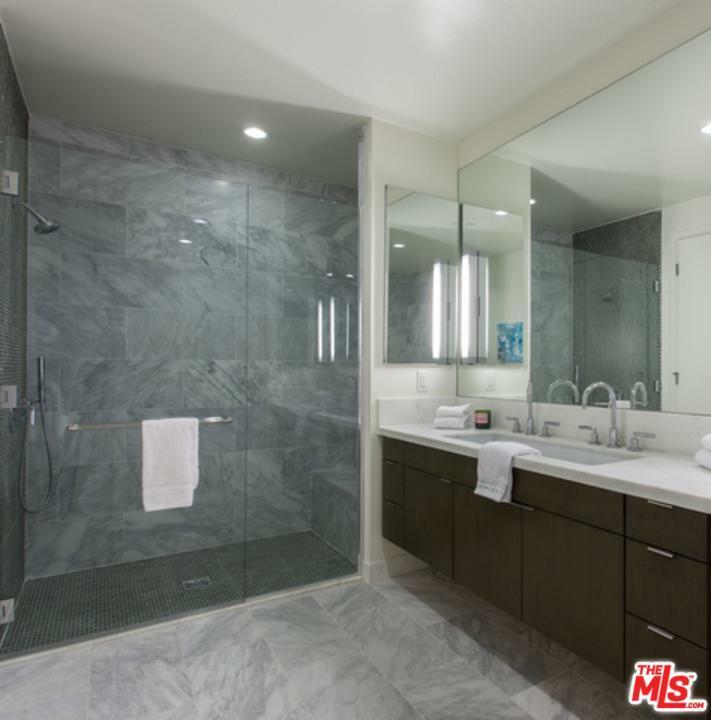 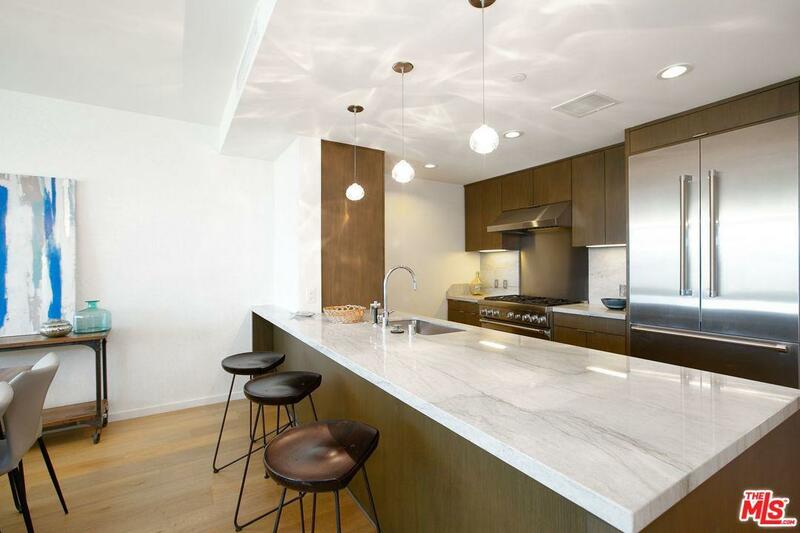 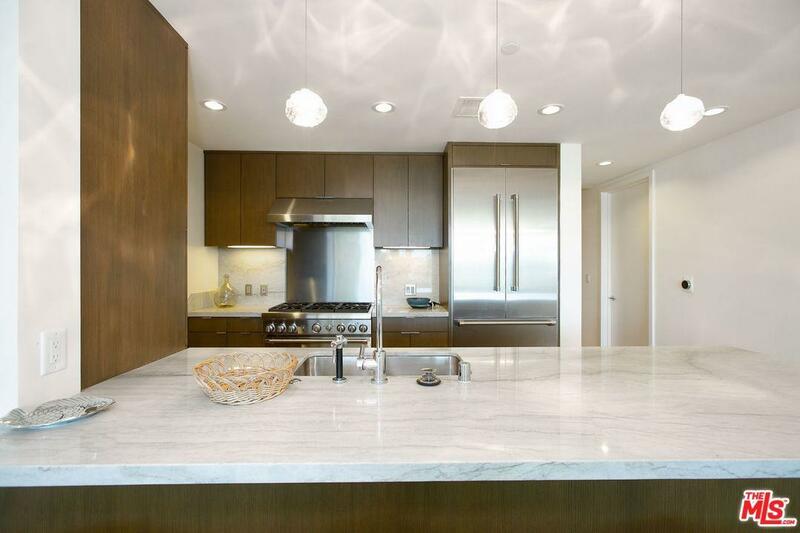 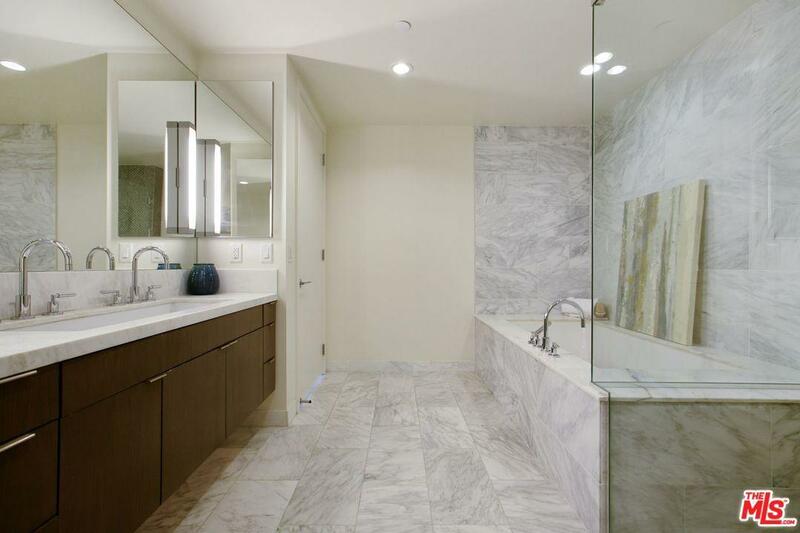 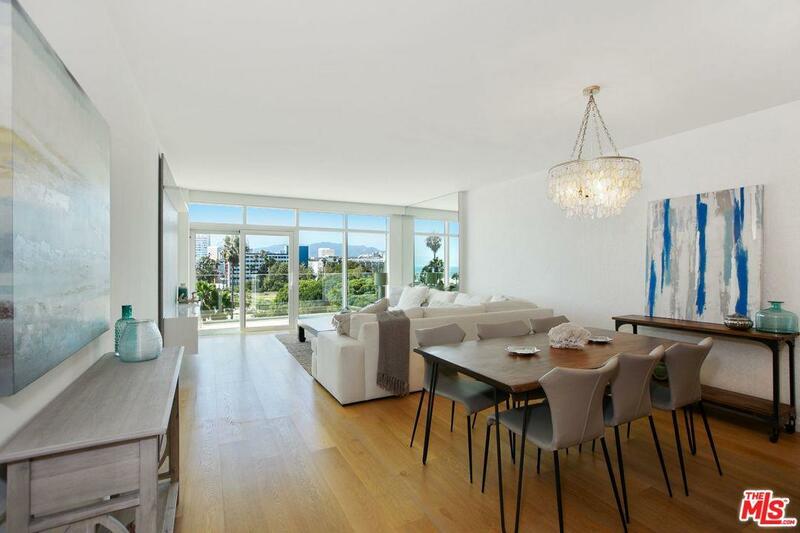 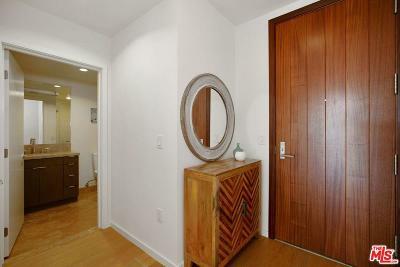 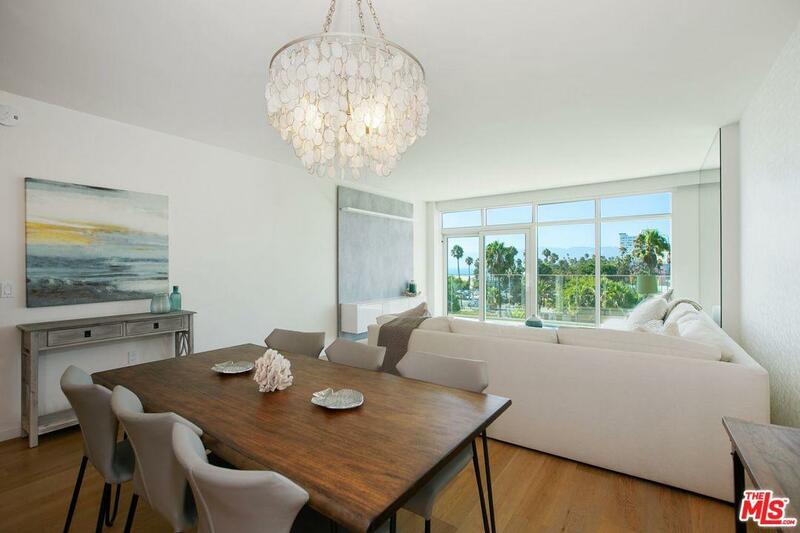 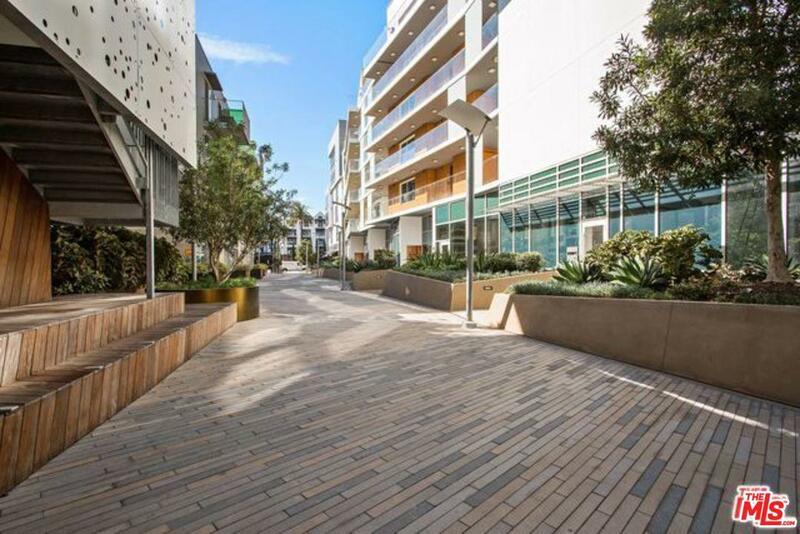 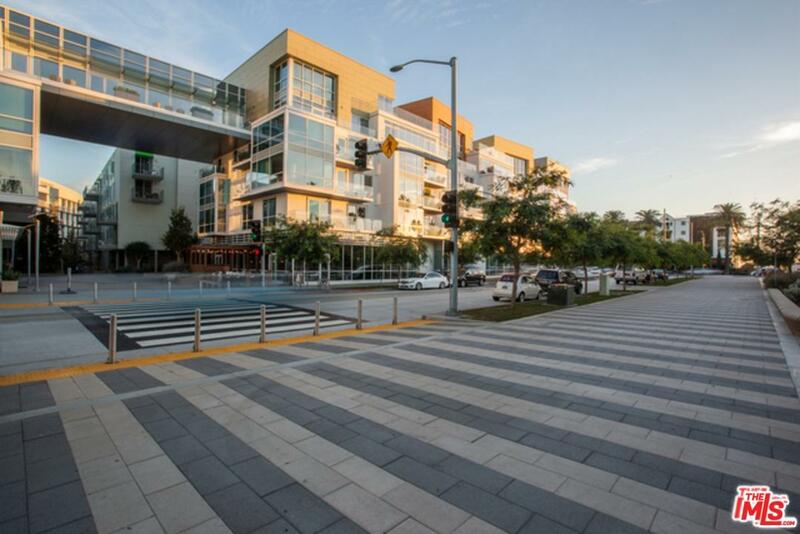 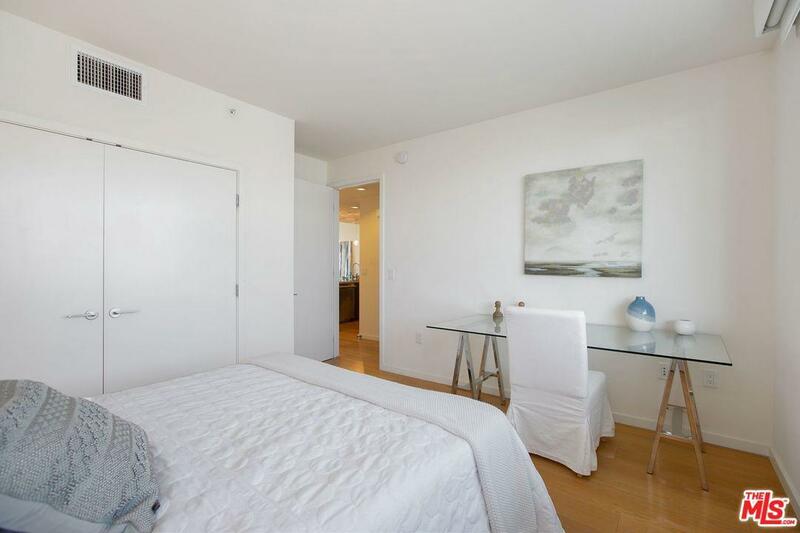 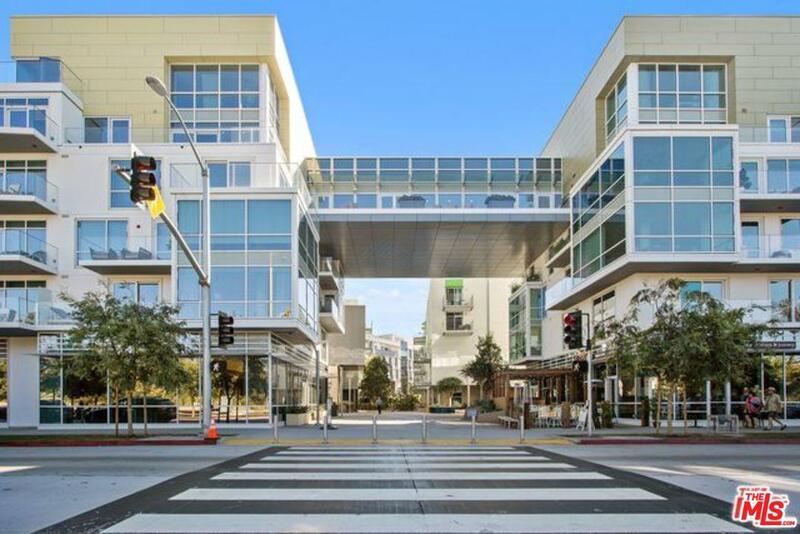 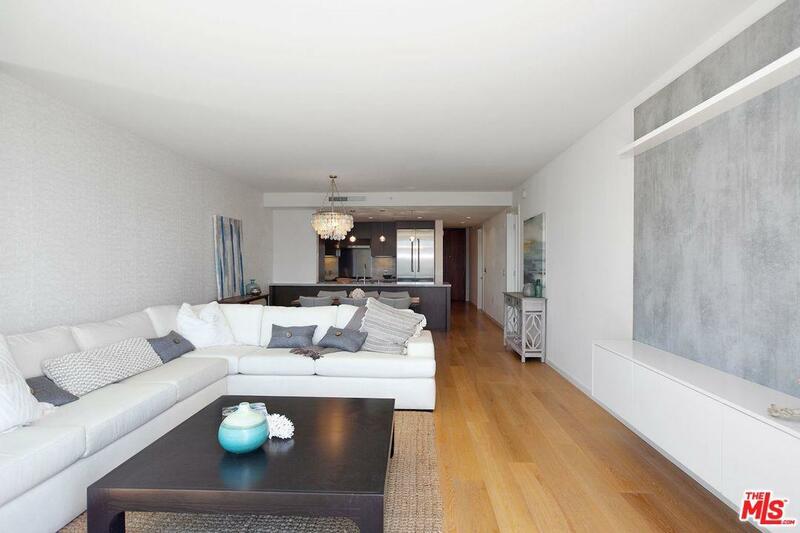 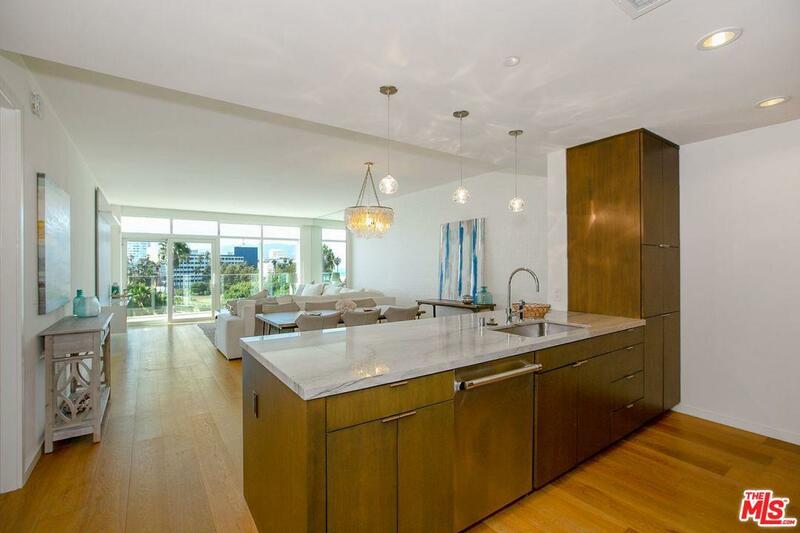 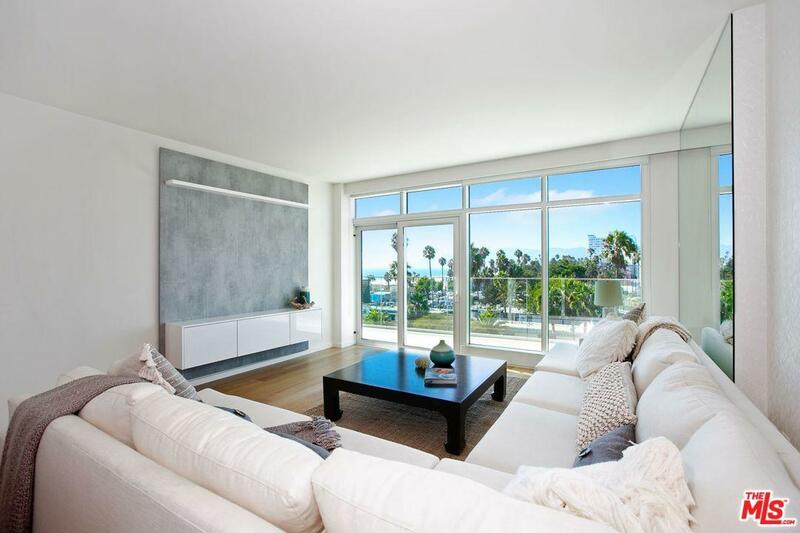 !This spectacular 2 bedroom and 2 bathroom condo is an open floor plan that offers hardwood floors, high ceilings, sliding glass doors, Marmol Radziner designed kitchen with Quartzite counters, oak cabinetry, and Thermador stainless steel appliances. 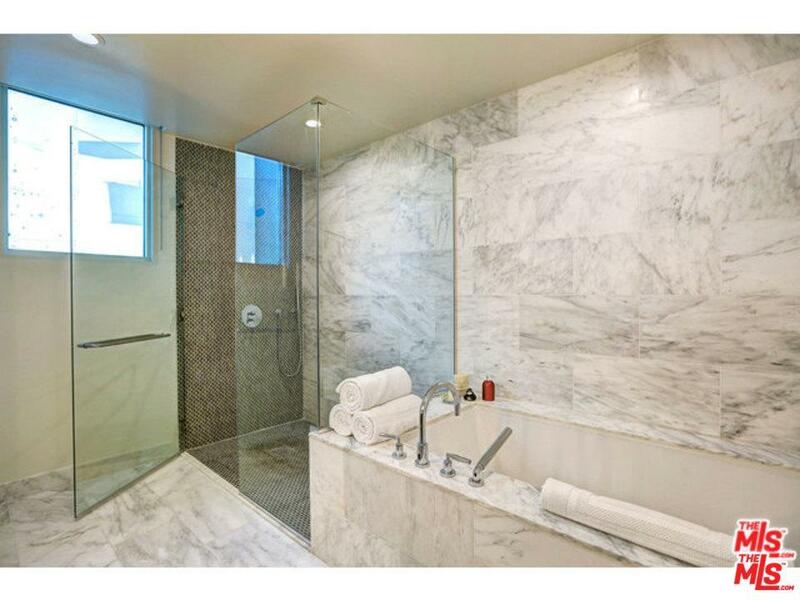 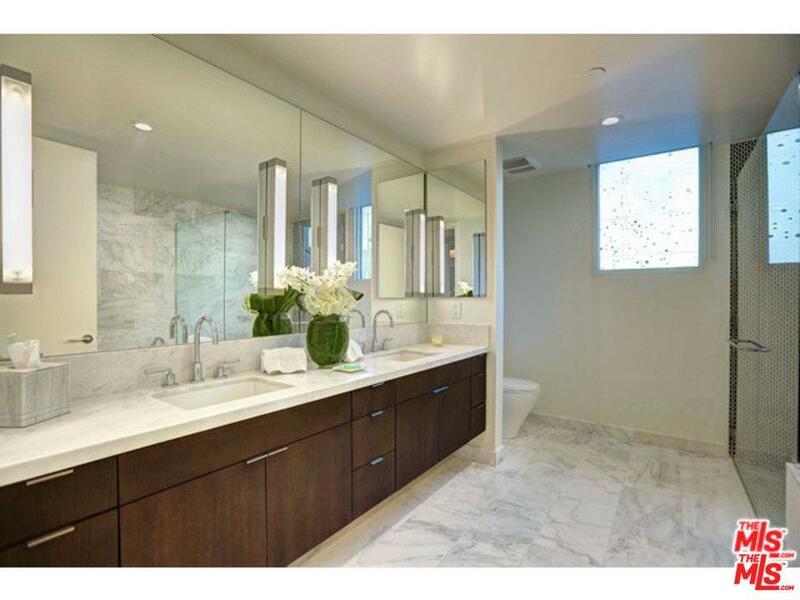 The master suite offers ocean views, balcony, and a spa-like five piece marble bathroom. 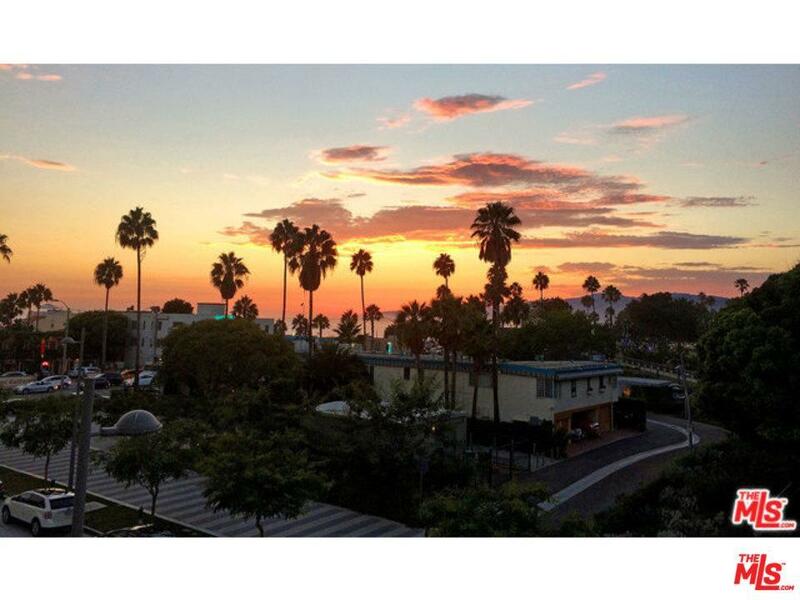 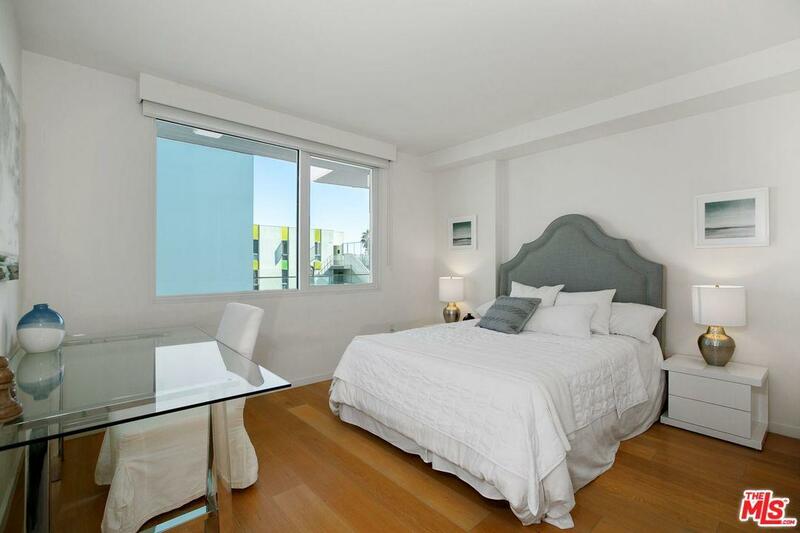 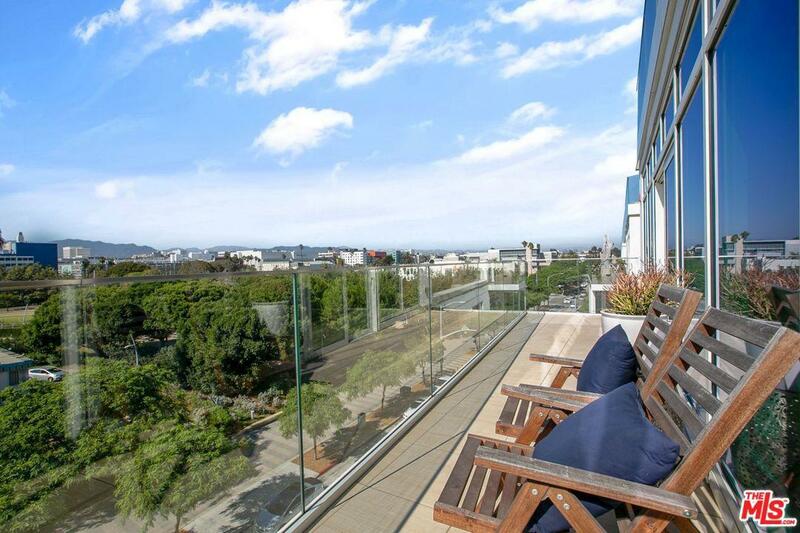 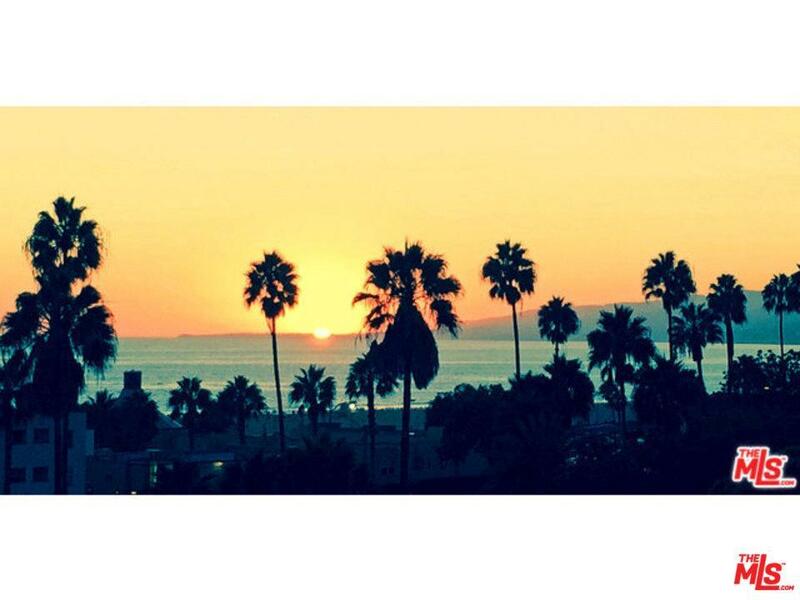 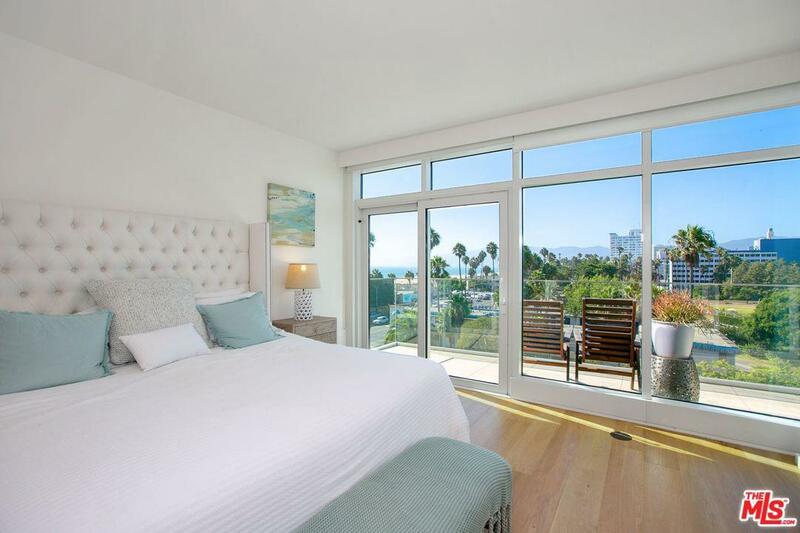 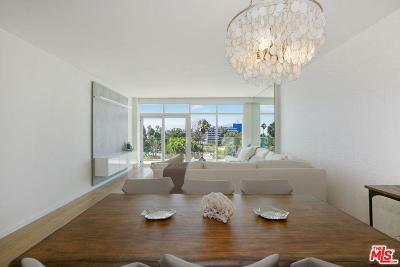 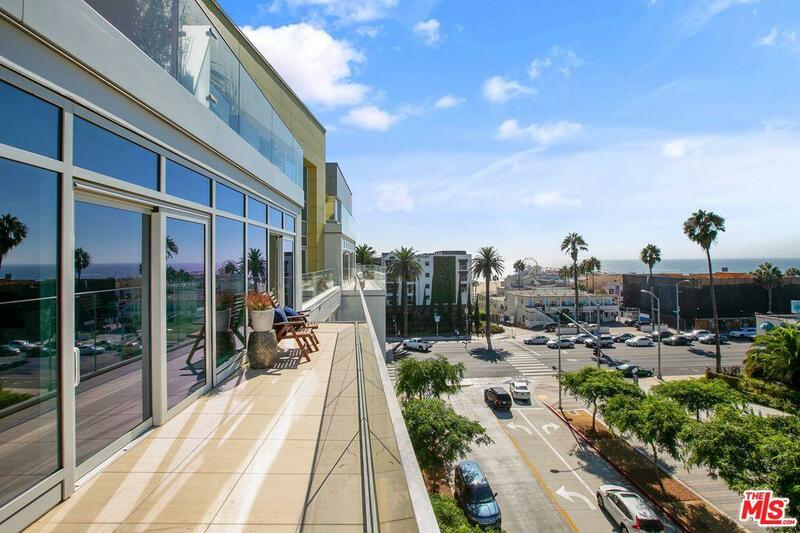 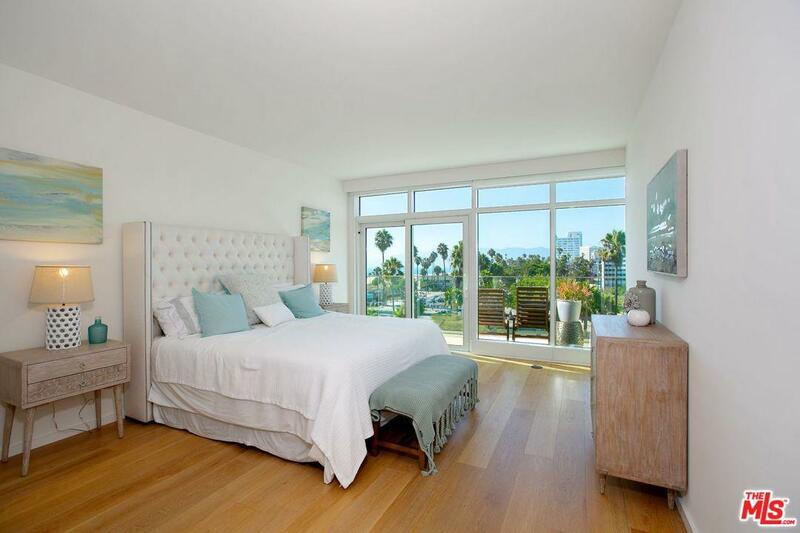 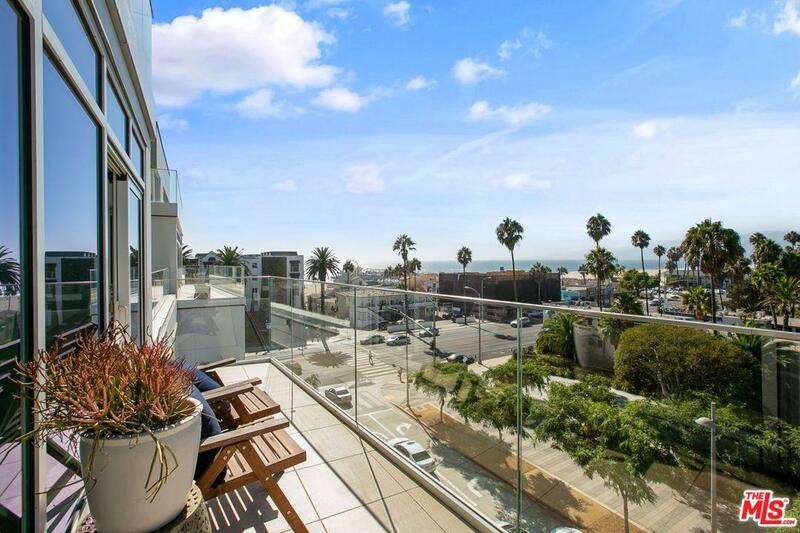 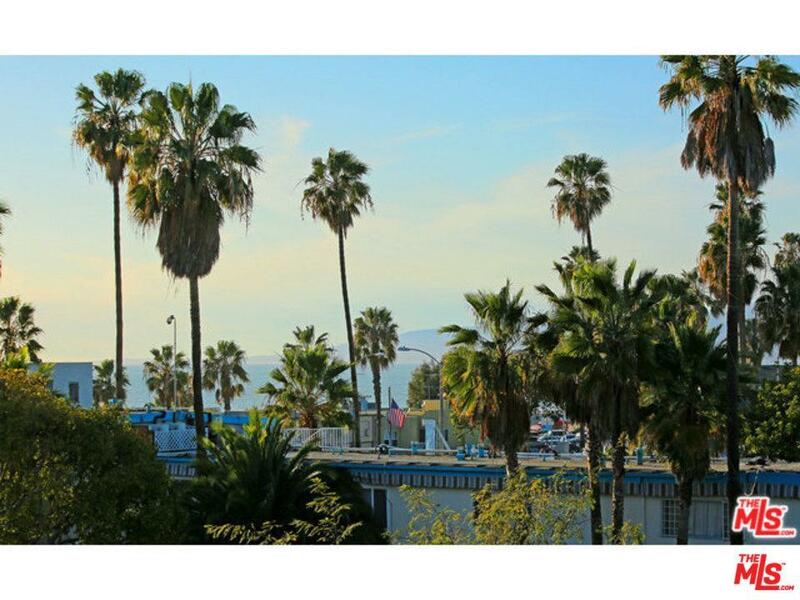 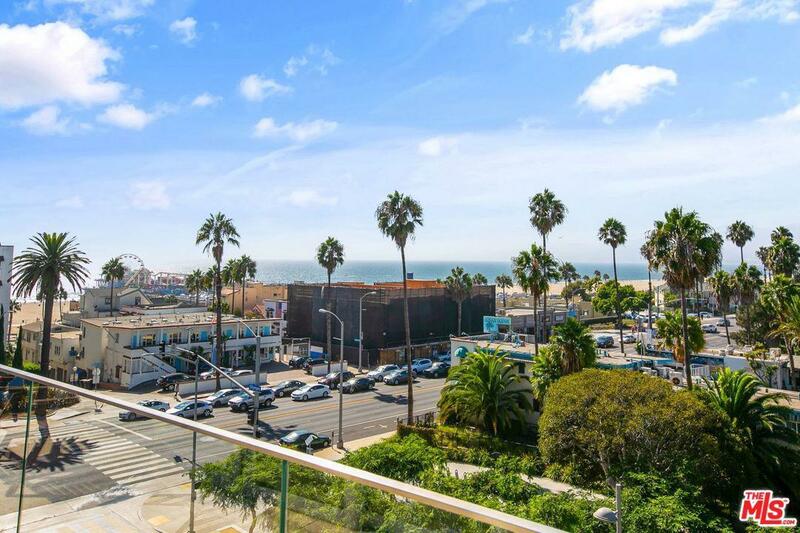 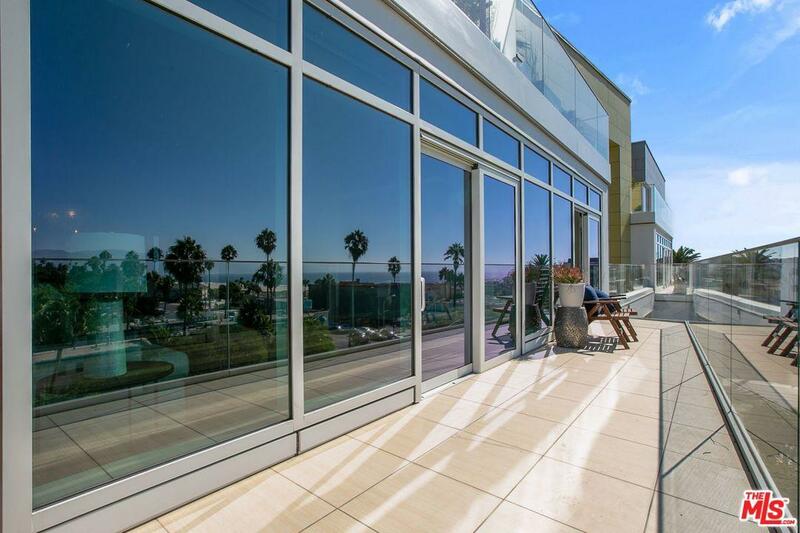 The extra LARGE BALCONY stretches from the living room and master suite with views of the ocean, mountains, park!